Editable PowerPoint templates to Realign your team. Within each organization, there are conflicts and ineffective teams. When you begin to take a closer look at the positions and the responsibilities of an executive team, it may become apparent that misalignments and mismatches exist. For instance, you may see a Sales Manager answering directly to a VP of Marketing or vice versa. With different world views and expertise, this can thwart the efforts of even the most talented. The PowerPoint offers editable organizational charts with a Chief Revenue Officer in place. 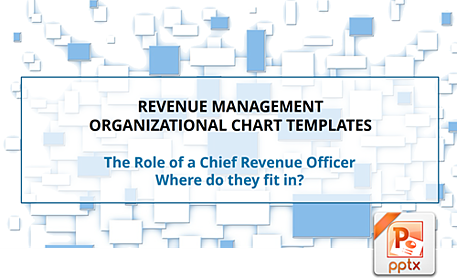 Since there is no one size org chart that fits all, you will find a variety of scenarios to begin the process of positioning your team with a focus on aligning revenue teams and activities. The free PowerPoint template offers several scenarios which can be edited to meet your specific needs.